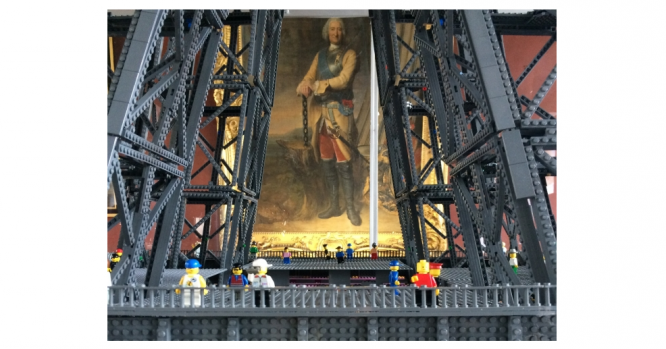 One of the largest Lego Eiffel Towers ever built is on show in a Renaissance chateau in Burgundy where it is the centrepiece of a giant Lego exhibition. Ten rooms full of Lego railways, Ferris wheel, House of Commons, Tower Bridge, Taj Mahal, Statue of Liberty, Star Wars vessels, motorbikes and even Formula 1 GP cars fill two floors of Ancy-le-Franc chateau and it is a must-visit for children with families coming from miles away in the Easter holidays. The models on show in the Exposition 100 % LEGO have taken hundreds of hours to build and the Eiffel Tower, at 5m30 high, took four months to design and six hours to build using 160,000 Lego bricks. Builder David Constant from Yonne – who built the majority of the models on show – said there was no glue or other supports keeping the tower together, it was based – like the real one – on the laws of physics and mathematics. In all, there are 500 models using two million bricks and there are Lego workshops for families to get involved with prizes being offered in special draws. 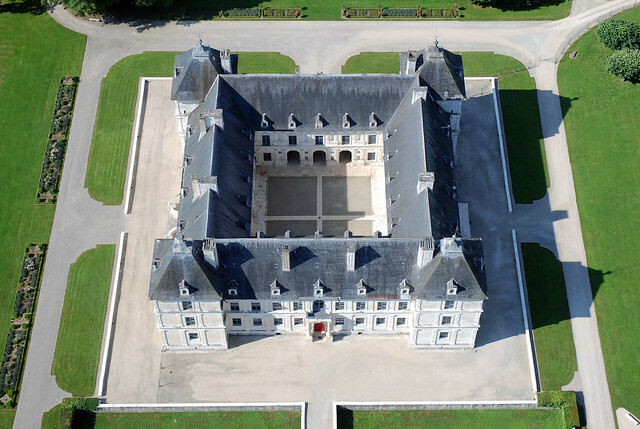 Chateau d’Ancy-le-France is the only chateau in France with four equal wings and was built by Italian architect Sébastiano Serlio who, unusually, worked from drawn plans to make it one of the first chateaux to be designed on paper before being built. It also holds the largest collection of Renaissance wall paintings outside Fontainebleau. Entry is reduced price during the Easter holidays, at €10 for adults and €5 aged 6-15, and the ticket gives access to the chateau and the extensive grounds. 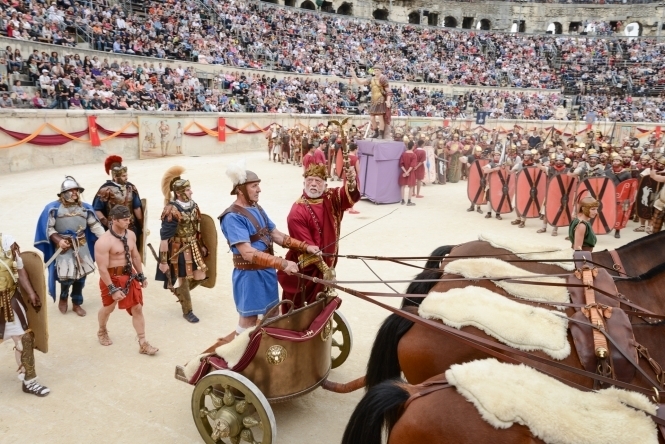 Now see what else is on during April, with events as varied as the gladiator games at Nîmes and the Artistes and Robot exhibition in Paris in this list from the April issue of The Connexion.